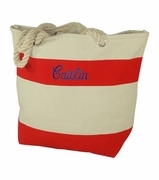 Summer personalized aquatic pastel weekender tote in your cute lobster silkscreen. Soft shades of mint, teal green and off white. Large jute tote with covered rope handles and inside wall pocket. 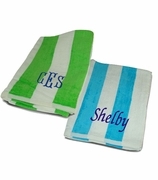 Jute straw construction with silk screened designs. Casual around town shopping tote, summer fun or vacation. Comfortable handles, large roomy tote. The summer weekender tote bag measures 22� x 17�, seven inches across bottom. 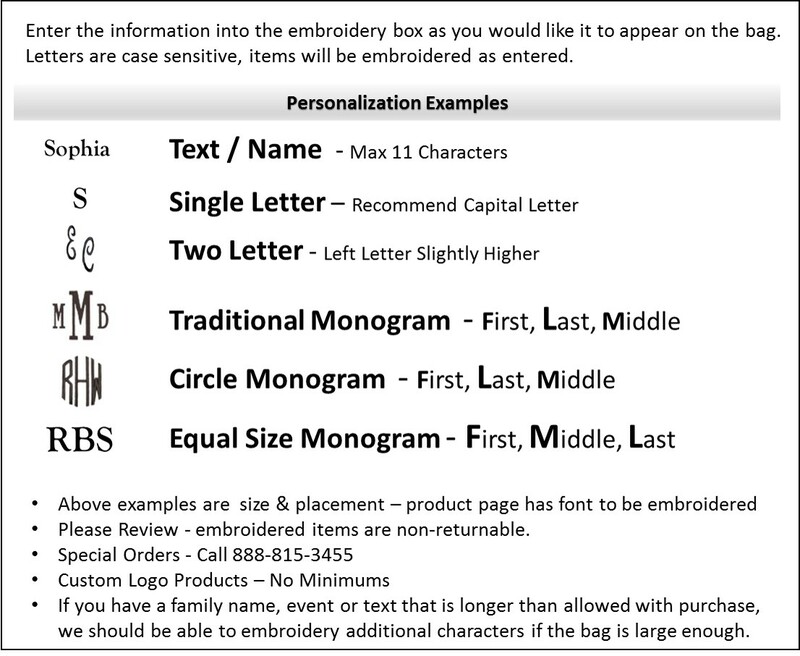 Includes single, name of three letter monogram. This bag is awesome! Great size and love the cinch option for the inside liner. Shipping was super fast and can't wait to use this on our week long cruise!